Tonight! 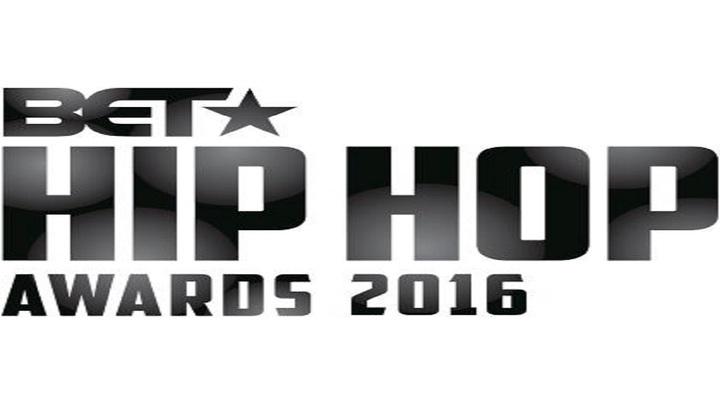 Tune In For 2016 BET Hip Hop Awards at 8PM on BET Network #HipHopAwards ~ Phresh Hott New! 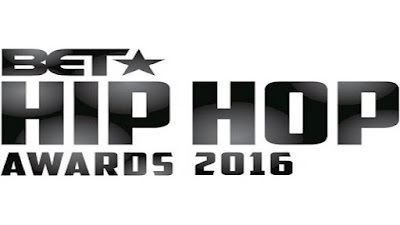 DJ Khaled featuring Jay Z & Future – "I Got the Keys"
Fat Joe & Remy Ma featuring French Montana & Infared – "All the Way Up"
Kanye West featuring Rihanna – "Famous"
Drake featuring Wizkid & Kyla – "One Dance"
Drake & Future – "Jumpman"
DJ Khaled featuring Drake – "For Free"
J. Cole – "Love Yourz"
Jidenna – "Long Live the Chief"
Sir the Baptist featuring ChuchPeople – "Raise Hell"
O.T. Genasis featuring Young Dolph – "Cut It"